Last call for 2018s! 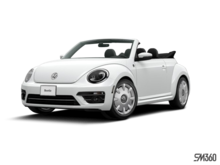 Advertised priced includes $3,000 dealer cash PLUS dealer markdown off of MSRP. 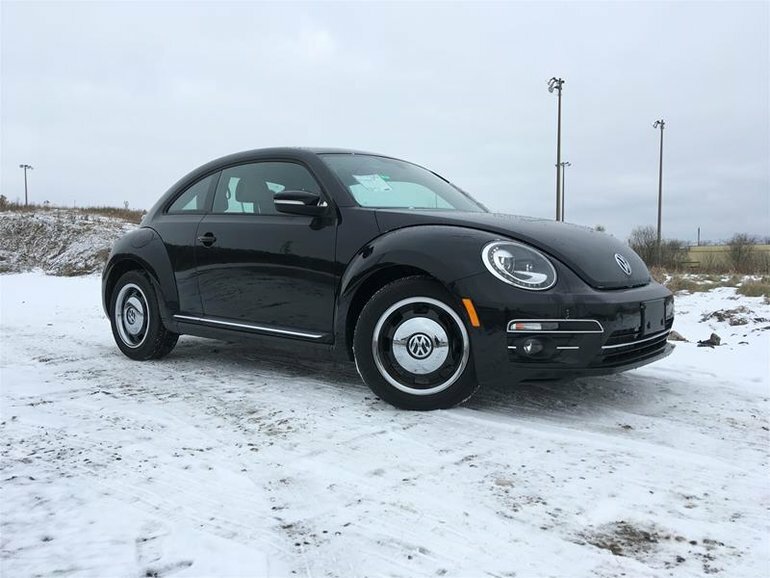 Don't delay, at these prices, our Beetle inventory is moving fast!